Sanxing Cao is associate professor and vice dean at Communication University of China, Beijing. Moreover, he is the director of the Broadband Contect Technology Lab in the Communication University. His focus is multimedia technologies in the media industries. 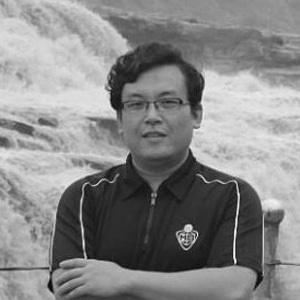 Sanxing Cao is among the earliest Ph.Ds in media engineering in China and has published a great amount of papers worldwide. He is in the editorial boards of a number of journals and a committee member in various conferences and associations.